Stress, kids, evening workouts, too much wine or coffee –any of a number of things can prevent you from having a deep, restorative sleep. Solution: ZMA 2000. This natural, clinically based formula helps you get the kind of sleep from which you wake up feeling recovered and ready to go. Nighttime shouldn’t just be restful; it should be restorative. 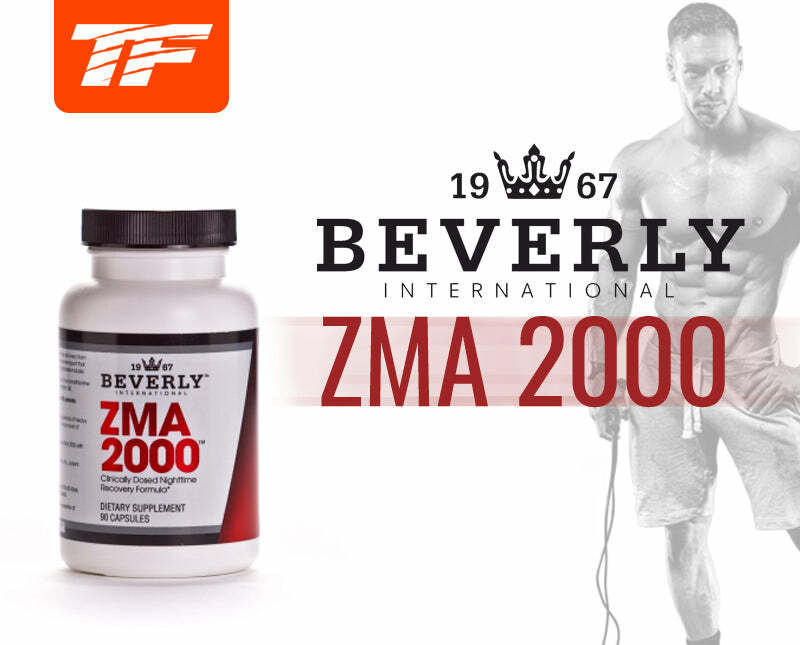 Use ZMA 2000 to make the conversion! As a dietary supplement, men take 3 capsules daily (women take 2 capsules), preferably on an empty stomach 30-60 minutes prior to bedtime. For best results, avoid taking with foods or supplements containing calcium.